Trash by Andy Mulligan. Published: David Fickling Books, October 12th 2010. Noah's Castle by John Rowe Townsend. Published: October Mist Publishing, March 22nd 2010. 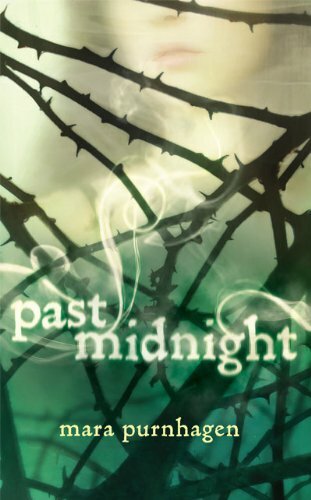 Past Midnight by Mara Purnhagen. The Passage looks really interesting and I'm reading the first Seriously Sassy at the moment and really enjoying it. Happy reading! I really liked Don't Know Where, Don't Know When. I have heard so much about The Passage too. I hope you enjoy all your new books. Happy reading! 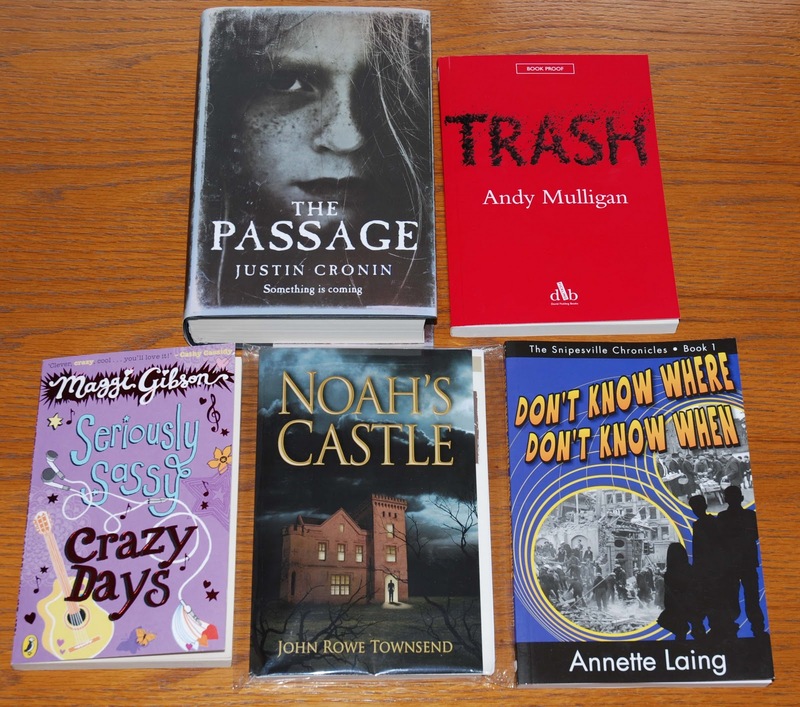 Great books this week - enjoy! Great books you got this week. The Passage looks really interesting. Hope you enjoy reading all your books. The passage looks creepy. Looking forward to your reviews. Happy Reading. Wow. A good week! :) Happy reading. I saw you were a new follower at my blog, so I decided to come on over and follow you too. I just read The Snipesville Chronicles (both books) and my review is posting later today on my blog. I hope you enjoy it too. Lovely books! I got Trash too - isn't the presentation amazing?! I hope you enjoy all of these! The Passage is SO good! Long though and definitely takes up a lot of time. Ooh, The Passage looks freaky awesome.